Autumn and winter is upon us and that normally means that my summery fragrances are retired for another year and I wear something a little different.. I personally find scent shopping a bit confusing so when I heard about a new store in the Trafford Centre specialising in helping customers pick the perfect fragrance I thought it was a fantastic idea! Indulge Fragrances, a new concept fragrance store set to revolutionise the way we shop and buy fragrances, has opened in Manchester’s Trafford Centre. To reflect the increasingly popular trend of matching fragrances to moods, seasons and occasions, the new store is designed around the concept of a walk in wardrobe and aims to deliver a premium, sensory experience for customers by allowing them to sample as many fragrances as they wish, with brand imagery and advertising campaigns on hand as a guide. The Indulge Fragrances store offers luxurious environment with a customer-oriented layout where all products are at the customer’s fingertips. A wide selection of globally recognised brands are available including Chanel, Dior, Gucci, Dolce & Gabbana, HUGO BOSS, Viktor & Rolf and Hermes, as well as a number of limited ranges such as Terry De Gunzberg and Loewe. Highly knowledgeable advisers are on-hand for complimentary fragrance consultations, providing customers with expert advice on new fragrance launches current products trends, and guidance on new brands to suit their beauty regime. The store is the latest concept from fragrance entrepreneur Sanjay Vadera, owner of the UK’s largest independent fragrance retailer, The Fragrance Shop. 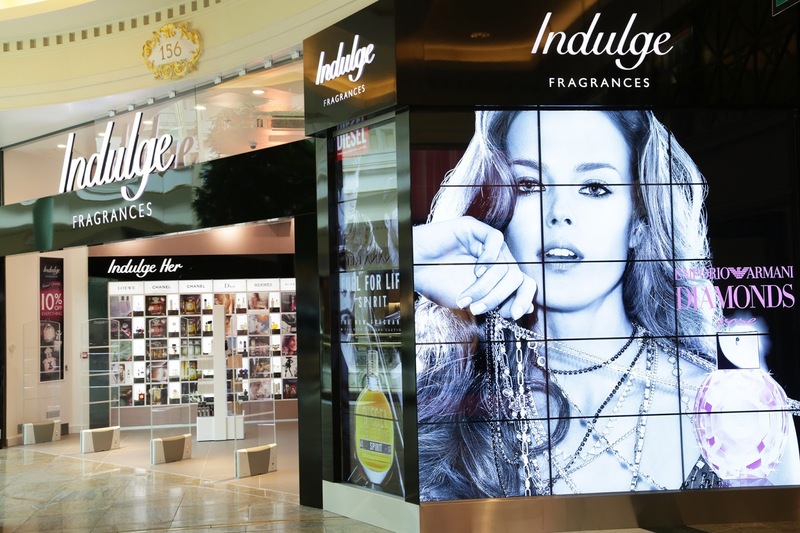 Commenting on the launch of Indulge Fragrances, Sanjay Vadera said: “Fragrance shopping is in itself an indulgent experience, hampered on the high street by barriers that make sampling and comparing products difficult. Indulge Fragrances is designed to remove these barriers and enable customers to make a luxury, considered purchase. “Selecting a new fragrance for yourself or as a gift requires thought and consideration – and having the opportunity to experience the product before you buy it can have a big influence on your decisions. Indulge Fragrances was created with this process at its heart. Responding to new fragrance launches and celebrating the much-loved classics is something we in the fragrance industry are all passionate about. Innovation and accessibility combined with an indulgent experience – at a competitive price - is a key part of that passion”. 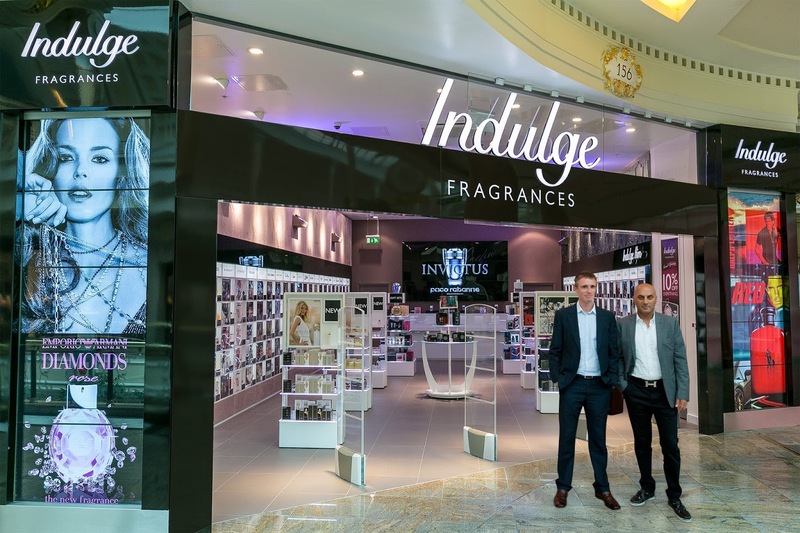 Indulge Fragrances is now open on the first floor of the Trafford Centre, by Victoria’s Secret. For more information visit www.indulgefragrances.co.uk.